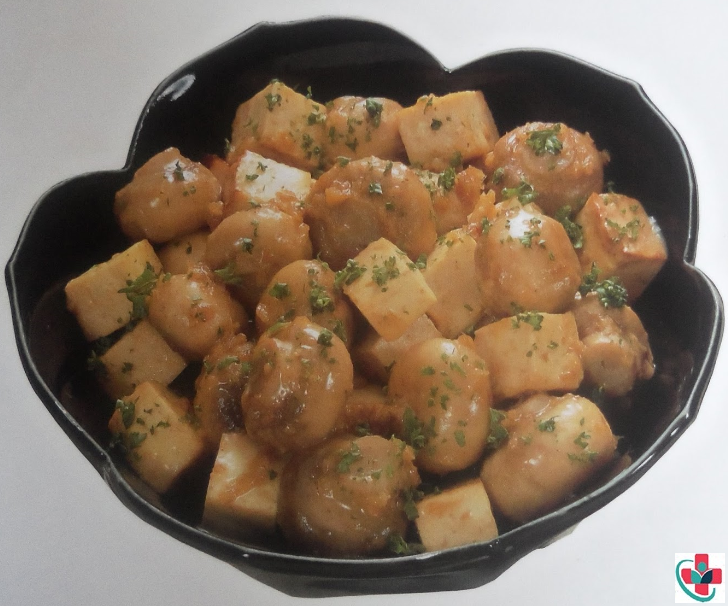 Serve this tasty mushrooms in garlic butter as an appetizer or alongside your favorite steak. These mushrooms were very tasty! 1 small clove garlic, crushed. Add the garlic and ginger and fry gently for 2 minutes, stirring occasionally. Add the mushrooms and cook gently for 4-5 minutes, until the mushrooms are softened, stirring occasionally. Place on a warm plate, sprinkle with chopped parsley and serve at once.